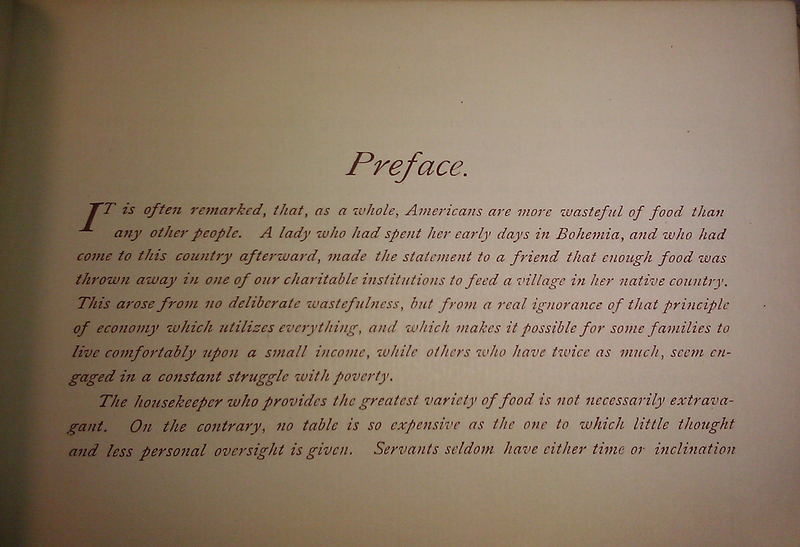 Throughout history, food has played an important and complex role in human society. 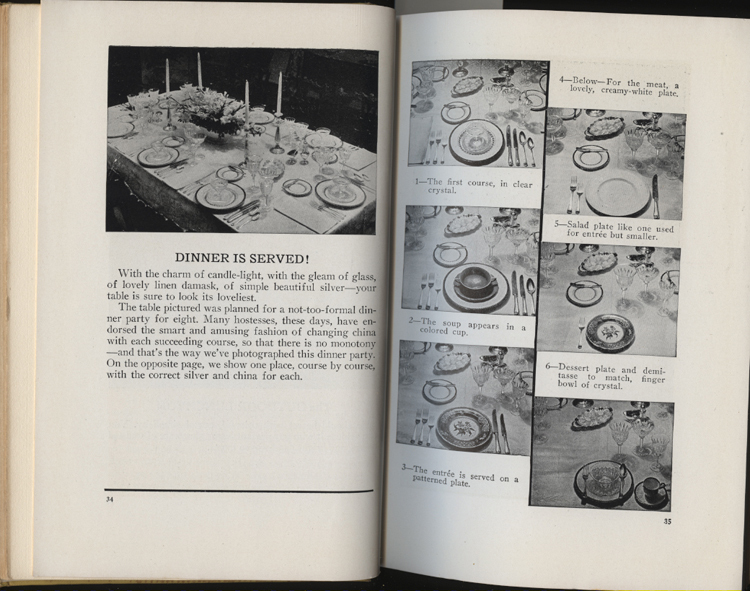 The ways in which individuals and collective groups have prepared and consumed food reveals the many dimensions of human experience, both within and across cultures. 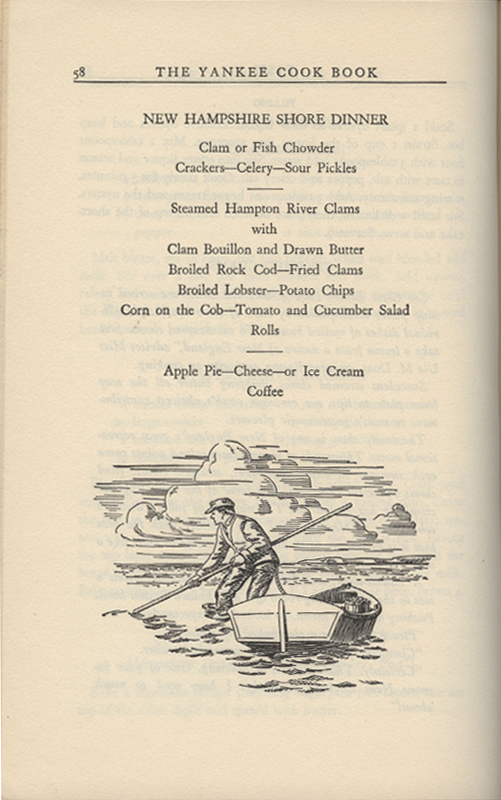 Special Collections and Archives' Culinary Collection holds more than 660 books and periodicals dating from 1839-1982 that provide a unique glimpse into the role of food in human society. 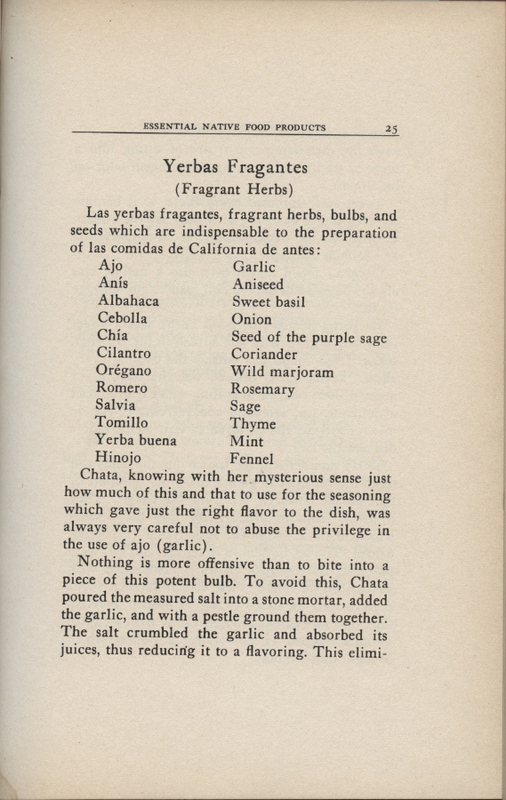 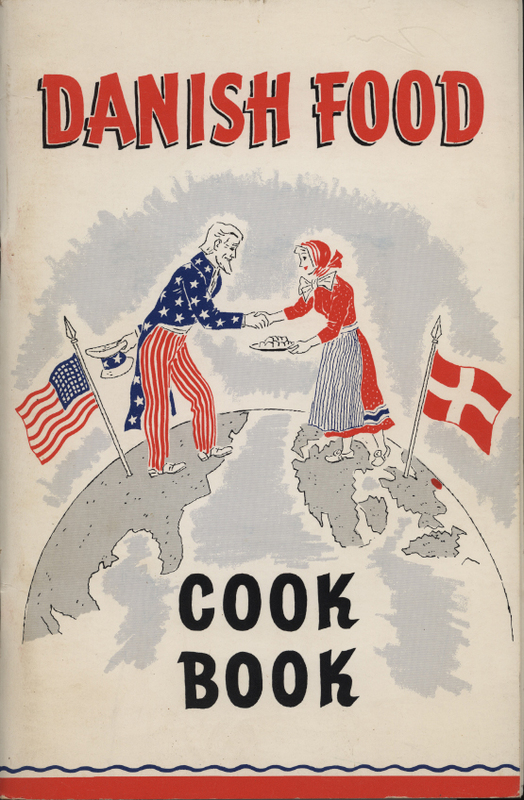 While much of the Culinary Collection consists of cookbooks, there are also a number of titles that discuss such topics as the history of cooking, diet, nutrition, etiquette, housekeeping, and home management. 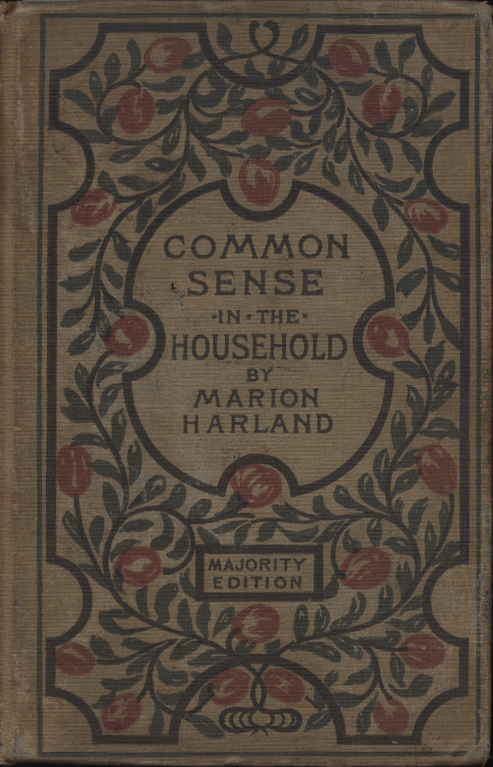 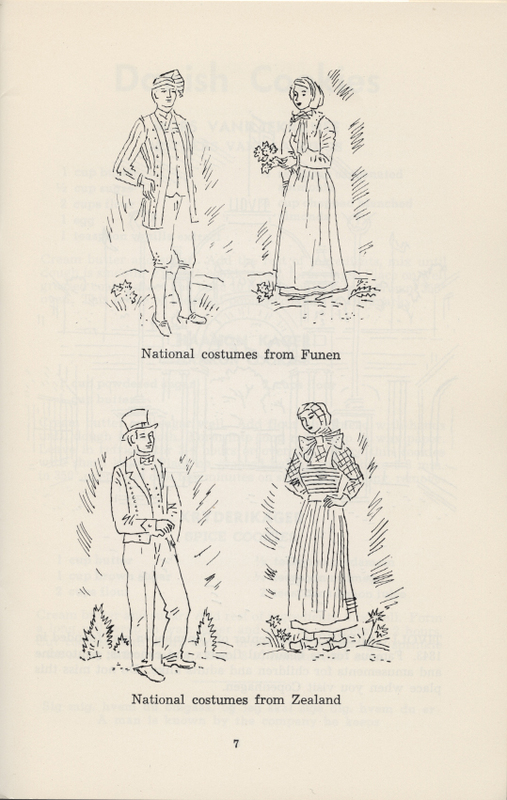 Changing gender roles, especially those of women, are demonstrated in several of the volumes, including The Housekeeper's Friend, published in 1889, or Gimbels Cookbook for the Busy Woman, published in 1932. 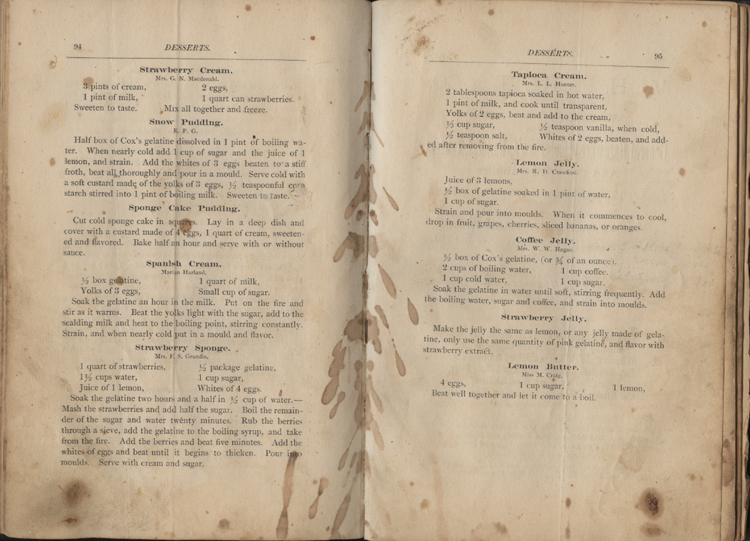 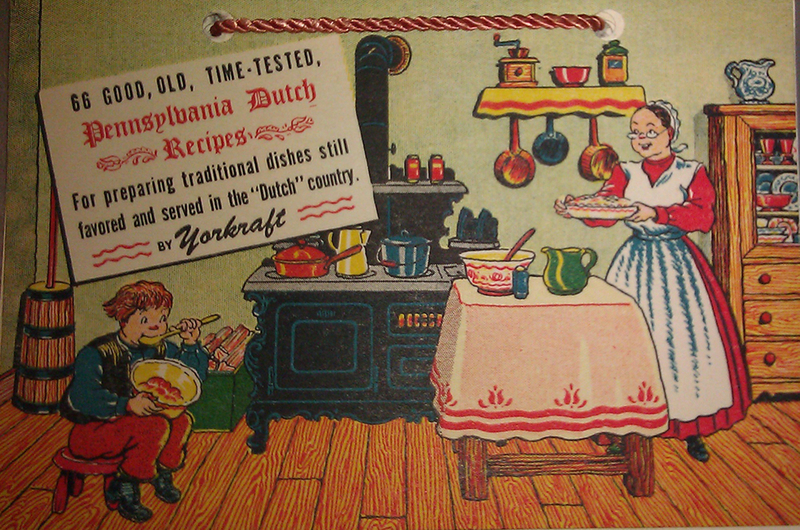 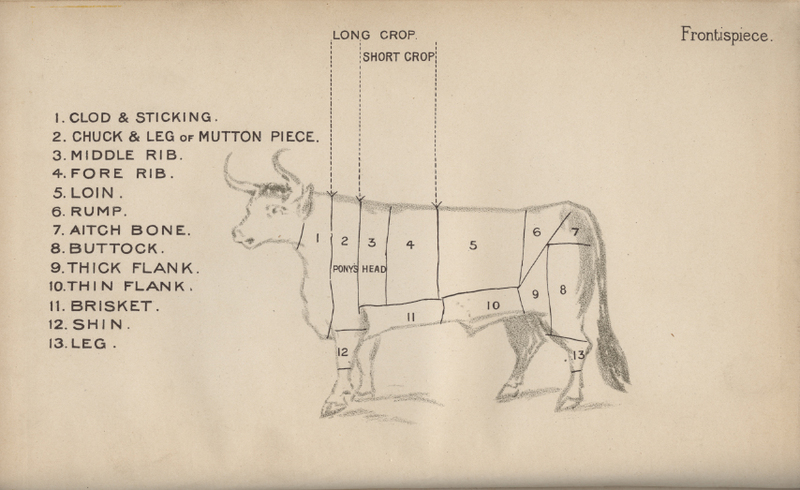 Those interested in studying different regions in the United States may enjoy looking through regional food resources, such as Mrs. John G. Carlisle's Kentucky Cook Book or The Yankee Cookbook: An Anthology of Incomparable Recipes from the Six New England States. 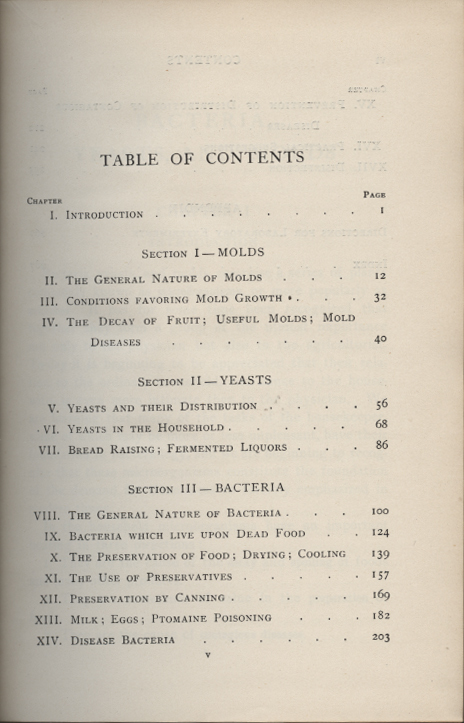 The collection also includes information about the ways in which nutrition has been viewed in the past, especially in titles such as The Horizon Cookbook and Illustrated History of Eating and Drinking through the Ages, dated 1968, or The Delectable Past: The Joys of the Table, from Rome to the Renaissance, from Queen Elizabeth I to Mrs. Beeton, the Menus, the Manners, and the Most Delectable Recipes of the Past, Masterfully Re-Created for Cooking and Enjoying Today. 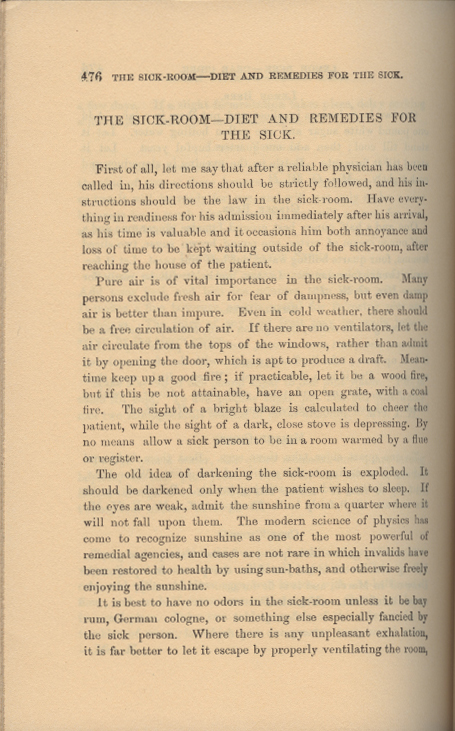 Those studying disease or the history of medicine might find Invalid Cookery: A Manual of Recipes for the Preparation of Food for the Sick and Convalescent, published in 1880, of interest. 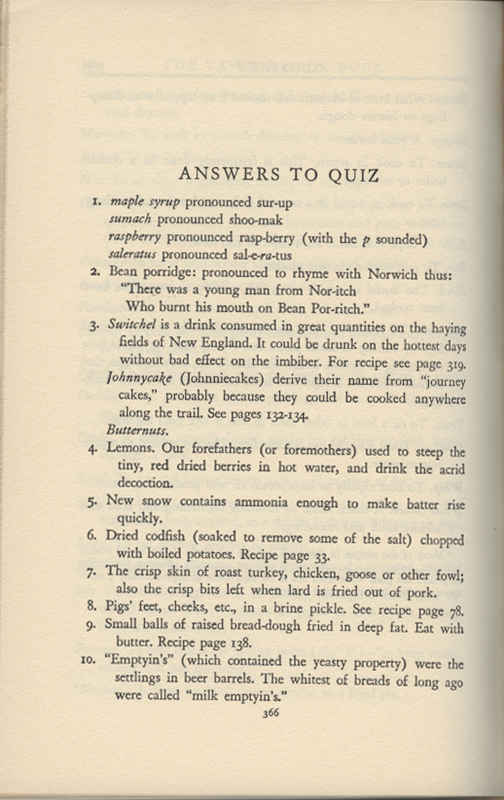 Or, Housekeeping in Old Virginia, near the end of which is a section titled "The Sick-Room – Diet and Remedies for the Sick" where you'll find "For Whooping-Cough, Drop a fresh unbroken egg in lemon juice. 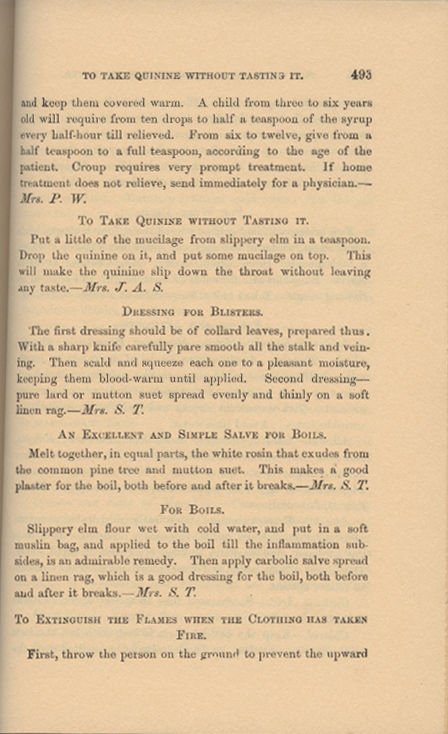 When dissolved, sweeten and give a spoonful occasionally when the cough comes on." 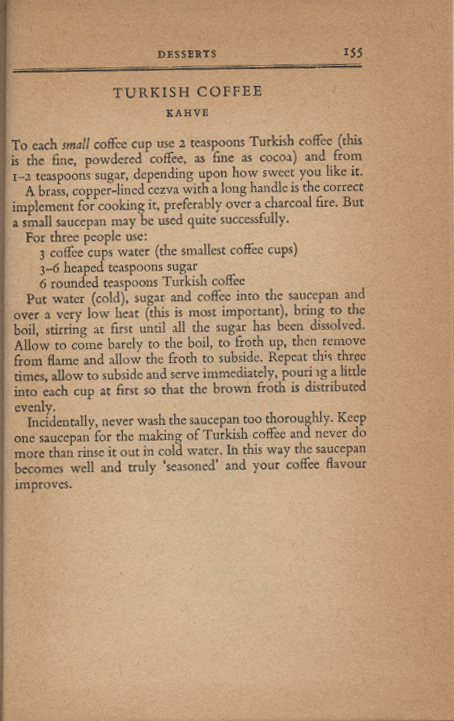 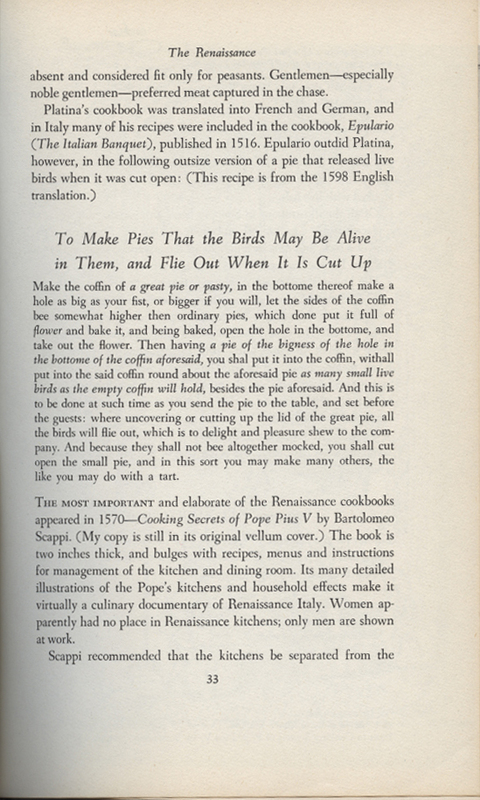 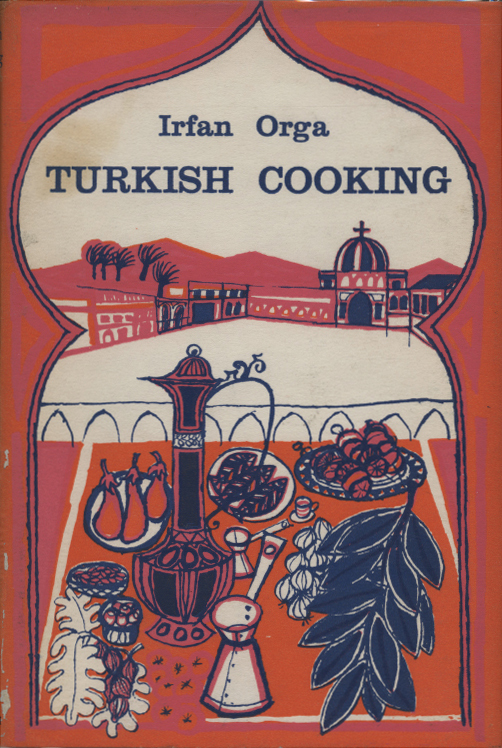 If you're looking for something less academic, how about a yummy recipe from one of the many cookbooks, like Turkish Cooking, Danish Food Cookbook, or Ann Pillsbury's Baking Book. 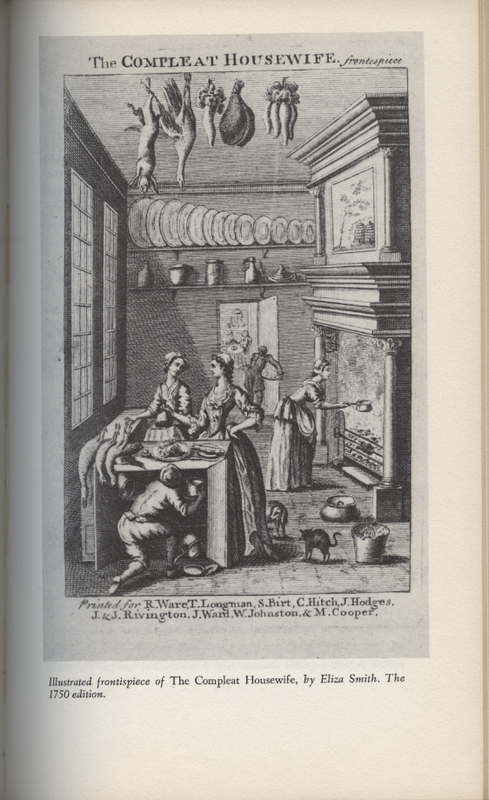 Whether you're a scholar, a cook, a baker, or simply curious, the Culinary Collection is a treasure trove of delectable delight.